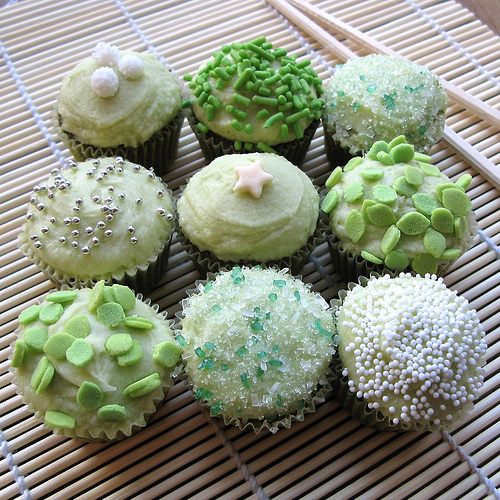 Pretty Kek Cawan. . Wallpaper and background images in the Kek Cawan club tagged: cupcakes pretty. cupcake, kek cawan from Tiffany and Co.
Kek Cawan from Tiffany and Co.